It was a scorching hot day in Philadelphia, but Elizabeth and Erich braved the heat and we all took a stroll down Ben Franklin Parkway. Elizabeth wore an awesome yellow dress, which coordinated perfectly with Erich’s blue shirt. But color matching wasn’t the only thing wonderfully in harmony with these two. They clicked, they felt each other, and one could easily see – these two are perfectly head over heels in love with each other. All they had to do is look at one another and their eyes would sparkle and their smiles grew big. We are looking forward to Erich and Elizabeth’s wedding next April. Until then, here are few of our favorites from this sunny, joyful, and super hot engagement shoot. 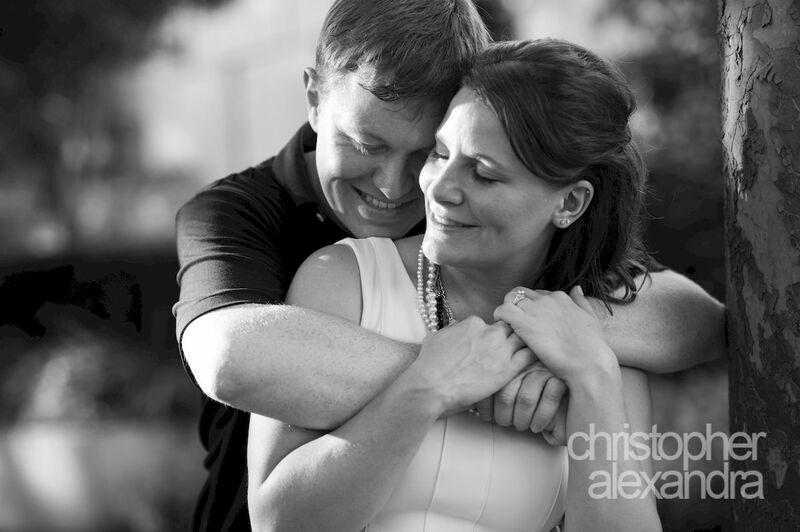 Lauren and John have been coming to Fluehr Park since they started dating back in highs school. Now, mere months before their big day, we met them at their spot to remenise and create new memories as we strolled through the parks’ green fields and took some beautiful images. It was a beautiful spring day and we had a hard time picking our favorites from the bunch. Can’t wait for Lauren and John’s wedding day next year! Summer evenings in the city are beautiful! Even more so with a couple so obviously in love! 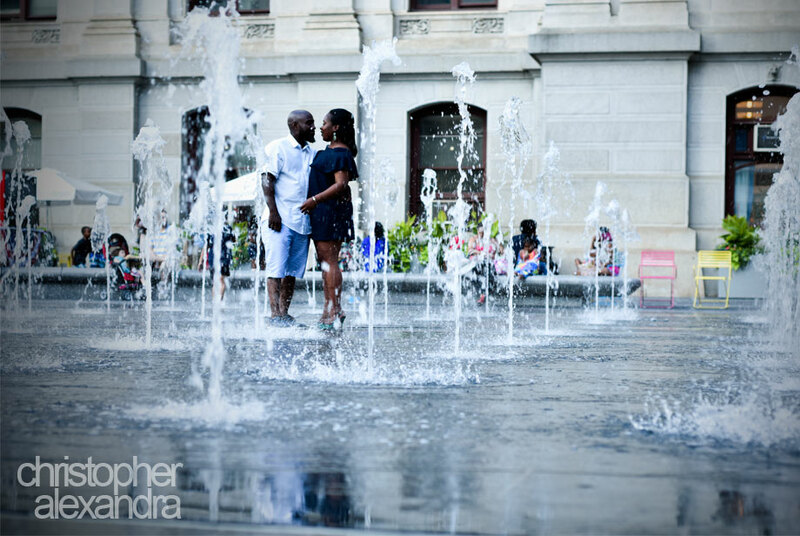 We loved working with Lautrelle and Saleem during their engagement session in Center City Philadelphia. We started at Dilworth park right by city hall and then took a stroll through surrounding areas (kudos to Lautrelle for soldering on in those amazing shoes!). Once the sun set and the city turned its night look on we got some awesome shots of the city views. What a perfect night for a perfect couple!